Ruffle shorts in pink. Womens clothing. 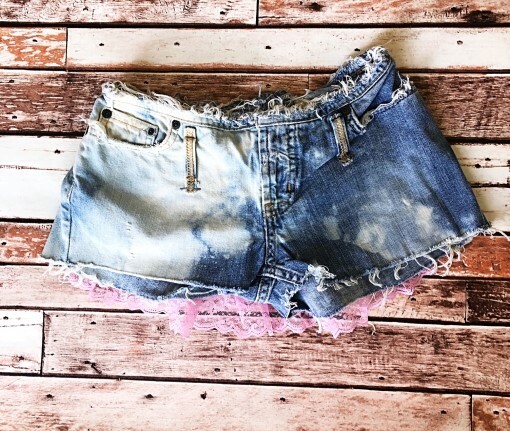 Ruffle shorts in pink. Ready to ship. Lace. 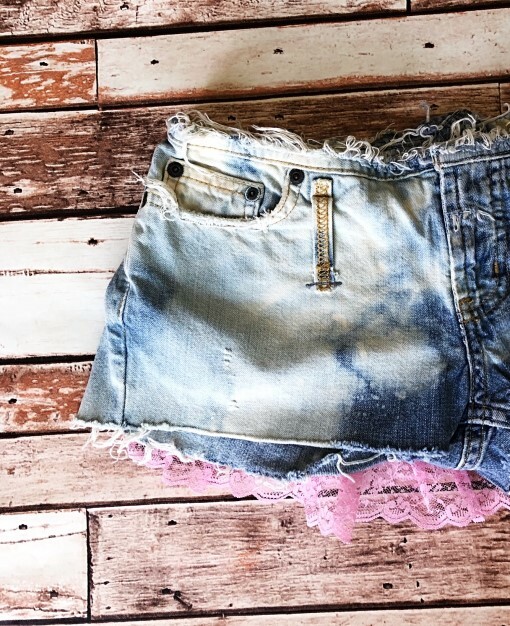 Catalog > Ruffle shorts in pink. Ready to ship. Lace. 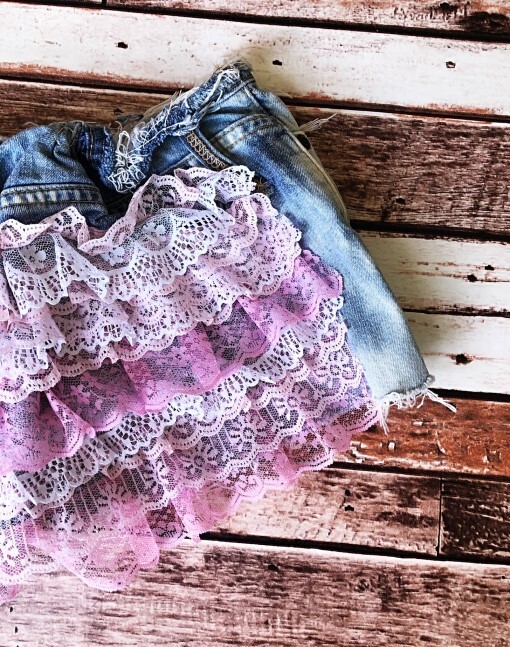 Ruffle shorts in pink. Lace. One of a kind. Ready to ship. Size 3. This is the only pair I have in pink. This item will ship within 3 days of purchase.